The maker of conversational AI and immersive voice applications for Amazon Studios: The Grand Tour, HeartRadio: iHeart Santa, Amazon Studios: Bosch, HomeAdvisor and a galaxy of other voice-based applications made a soft landing last week as trending news on MarTech acquisitions. 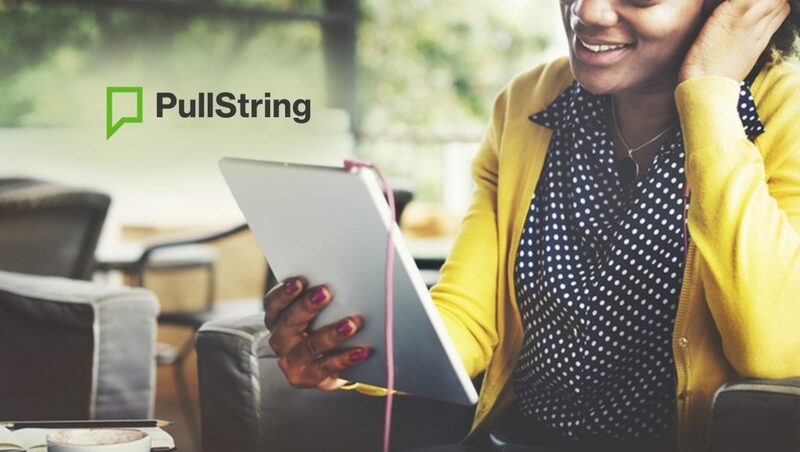 As per sources, PullString is now an Apple company. This development opens up new avenues for Mobile Marketing and In-App application developers to leverage technology for making immersive conversational voice apps using AI and Machine Learning. For new-age customer success managers, the PullString-Apple is an exciting rodeo that could leverage the former company’s expertise in producing Alexa-first voice and IoT campaigns. Why PullString Acquisition Makes It Skewed in Favor of Apple? Apple hasn’t made any grand innovations to its Siri or other voice portfolio. However, the latest MarTech acquisition could heavily tilt the equations in voice app landscape toward Apple Siri on one side and Google Assistant, Cortana, and Amazon Alexa on the other. Apple’s Siri is up for one major overhaul and we expect that the global mobile phone maker would leverage PullString Converse to belt out a complete voice solution for Marketing, Sales and Customer Service, focusing entirely on building a great voice app for individuals, teams and organizations. Is It Too Early to Speculate on the Deliverables? An intersection of Marketing Technology, IoT, AI and voice, PullString-Apple package could actually exemplify in the league of mobile immersive experiences with proprietary designs, prototypes and content. Here are five MarTech Fitness Drills that marketing teams could do around Voice and Conversational AI, now that we have the new powerhouse in the making. Voice becomes the pivotal component in marketing engagement and personalization. Traditional search would be completely replaced by voice-based searches, enabling app makers to colonize the technology. Local SEO voice could be the next best thing to happen to MarTech, post the AR/VR era. Voice would be the king of mobile app optimization campaigns, allowing businesses to save billions of dollars from their leaking app inventories. That point being said, we expect mobile games and retail store campaigns to be the largest adopters of this technology before B2B marketers jump into the bandwagon, called Conversational AI. Anyone up to measure the ROI from voice search?